This is one of the first questions you’ll be asked by a real estate agent when you begin your home search, and it’s an important one. It’s pretty important to know how much money you are willing and able to spend on your new home, since this decision will likely impact your finances for the next three decades. But how do you even come up with a budget? Well, you can always guess… but we don’t recommend it, as you might end up in over your head. Let’s break down a few things about home-ownership, particularly how to pay for it. Saddle up! One of the most important aspects of determining your budget is figuring out how much you’ll be able to put down on the home. If you are able to put down $50,000 on that $200,000 house, then you will only need to borrow $150,000 from the bank. On the other hand, if you are only putting down $10,000 on that same $200,000 home, you will be borrowing $190,000. It may be trickier to find lenders willing to lend you the extra money, and you may also find that you will need to pay additional fees or a higher interest rate. In considering your available savings for a down payment, there are specific loan types to consider. There are two main types of mortgages: a conventional loan with a private lender or banking institution, or a government-backed loan. • FHA loans, insured by the Federal Housing Administration, were established to make home buying more affordable, especially for first-time buyers, by allowing down payments as low as 3.5% of the purchase price. • VA loans are insured by the Department of Veterans Affairs and offer buyers low- or no down payment options and competitive mortgage rates. They’re available to current military service members and veterans only. • USDA loans are backed by the U.S. Department of Agriculture and are geared toward rural property buyers who meet income requirements. An important metric that your bank uses to calculate the amount of mortgage you can borrow is the DTI ratio, or simply put, the ratio of your total monthly debts to your monthly pre-tax income. Most of the major mortgage lenders will use the 28-36 rule when determining how much money they are willing to lend you. The rule states that your total household expenses (mortgage, insurance, taxes, etc.) should not exceed 28 percent of your gross monthly income. Similarly, your total debt (student loans, car loans, etc.) should not exceed 36 percent of your monthly income. Though this rule is not set in stone and there are ways around it, this should give you a rough idea of how much money the banks will give you. The final, and arguably most important, part of determining your budget is your lifestyle. Just because a bank will give you $500,000, doesn’t mean you need to spend that much. Perhaps you would prefer to obtain a smaller mortgage because you plan on retiring early, having more children, or switching to part-time work. Try to plan ahead over the next 30 years to decide what size mortgage will work for you. Ultimately, the answer to the question of how much house you can afford will depend largely on the amount of money that a mortgage lender is willing to give you as well as your own plans for the future. 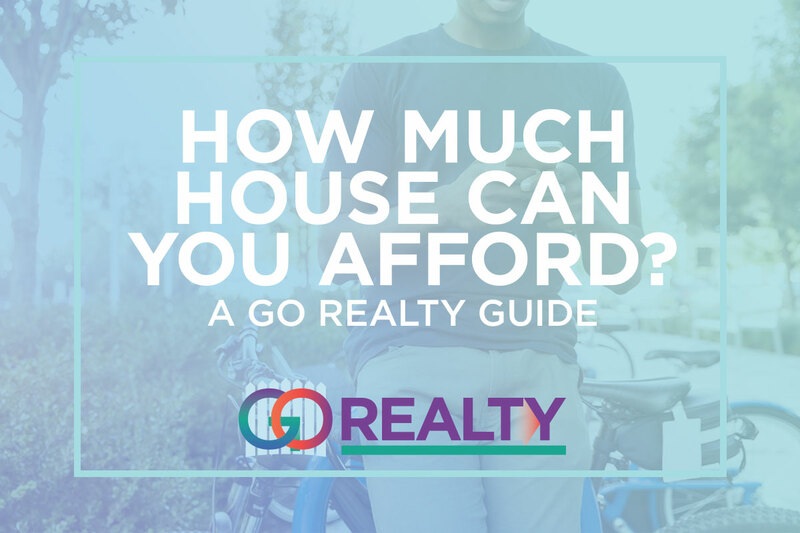 By sitting down to crunch the numbers, you should soon have a much better idea of how much house you can comfortably afford and a stronger grasp on the goals needed to get there.